The new engine that is set to power the upcoming Jawa bikes is a new 293 cc single cylinder liquid cooled DOHC engine that has been built on a BS6 ready platform. Mahindra-owned Classic Legends, which is set to launch Jawa Motorcycles in India, has finally revealed the new engine that will power the company upcoming bikes in India. The new powertrain is an all-new 293 cc single cylinder liquid cooled DOHC engine that has been tuned to offer a maximum output of 27 bhp and develop 28 Nm of torque. The company claims that the engine will offer a generous mid-range and a flat torque curve for an unwavering, consistently powered ride, and it has been built on a BS6 ready platform. Also Read: What Has Mahindra Got To Do With Yezdi? The company says that it worked closely with one of the world's leading engine specialist at the technical centre in Varese, Italy. One of their main briefs was to build an engine that will last a lifetime, and if anything, it had to be free revving. 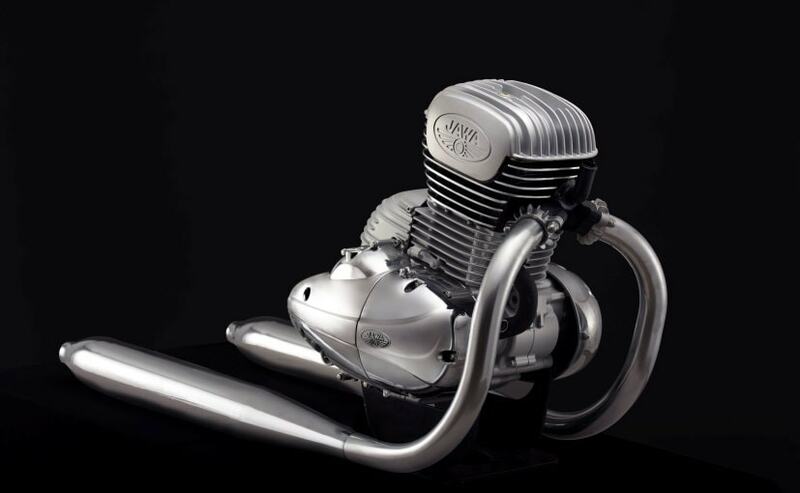 The company also keen on recreating the unique exhaust note of the old Jawa motorcycles, for which the engineers in Italy worked extensively with the Indian team through countless cycles of harmonic pipe combinations and multiple other permutations to get the desired exhaust note. As mentioned in our earlier reports, the all-new Jawa Motorcycles is set to be introduced in India later this year. 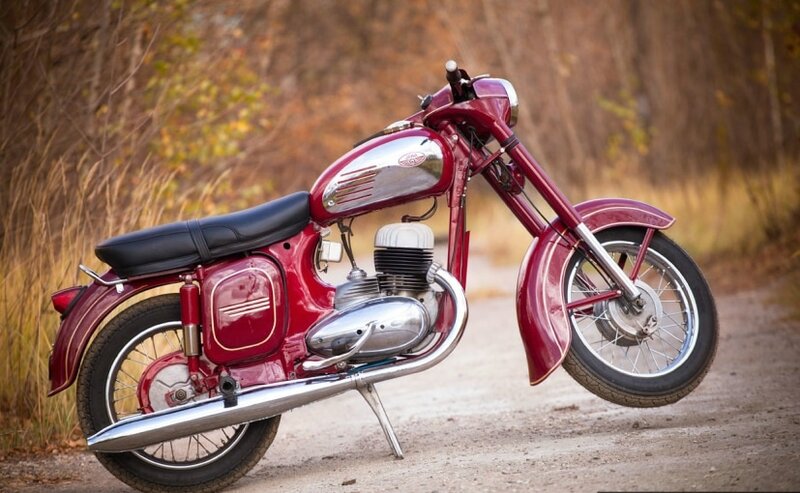 Classic Legends, which has obtained licensing to sell the Czech motorcycle brand in India, will be producing these India-spec bikes at the company's Pithampur plant, in Madhya Pradesh. Also, given the classic heritage of the Jawa brand, there will be no Mahindra badging on these bikes and they will be sold in India via separate dealerships, considering the lifestyle element the brand carries with it.